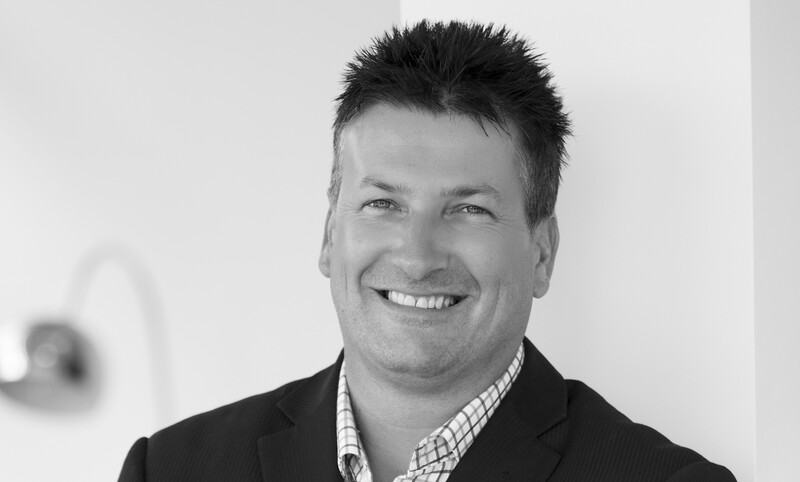 Licensed Real Estate Agent Martin Merritt has made his mark on the Illawarra Region for his immense knowledge and an outstanding reputation well equipped to offer every client expert guidance and impressive results. Having entered real estate at the ripe old age of 18, Martin is now one of the longer serving Real Estate Agents in the Illawarra. His philosophy has been to build a long term career out of conducting an ethical and professional business that encourages clients to choose him as their own personal agent time and time again and feel confident in advising friends and family to do the same. Martin is proud to say that 75% of his business comes as a result of past clients. Fluent in three languages and Auslan (Australian Sign Language) Martin is actively involved in community fundraising and volunteer work. With an energetic and disciplined approach Martin truly enjoys the competitiveness of real estate. His personable and approachable nature has proven popular with both vendors and potential buyers alike, allowing him to engage easily with people and exercise his innate skill to negotiate every last dollar out of each deal. When it comes to selling or looking for sound advice, Martin's wealth of experience combined with his creative concepts, fresh ideas and eye for detail will help showcase your greatest asset. Despite the ever changing trends in the marketplace, he is constantly setting high standards and achieving outstanding results for his clients. Presentation, honesty, confidence and sensitivity are among Martin's key attributes. He chose One Agency because he believes that the brands dedication to unrivalled services and market leadership are closely aligned with his own uncompromising values. Martin was engaging and welcoming from the start. He understood our needs and supported us continuously throughout the exchange process. With regular contact and an honest approach, made purchasing our first family home stressfree and exciting. We look forward to starting our family within a One Agency Southern Division property. Martin and the team at One Agency took away our worries in selling our house, from advertising to home visits, we were kept informed at all times on progress. We found One Agency to be very professional and would not hesitate in recommending them to prospective buyers or sellers. Martin Merritt has been a pleasure to deal with. He is a man of great integrity. It is with great pleasure that i provide this letter of recommendation. I have liked Martin ever since I met him. He was always conducted himself professionally and as far as I am concerned, he is the best, most honest, genuine and down to earth agent that i have ever come across. He is extremely passionate about selling properties. Martin has sold 6 of my properties throughout the years. I will never go elsewhere and should i need the services of an agent in the future, I will always come back to Martin. I have been extremely impressed with the services provided by Martin and his team therefore wouldn't hesitate in recommending them. It was a pleasure doing business with One Agency. Both Martin & Chris were honest and professional. We have found all in your office to be courteous and helpful at all times even going beyond the call of duty. We wish all agents could be as easy to deal with as the people we have dealt with at the Warilla office. Thank you for adhering to all our requests on the sale of our home. You considered our age, length of time we had lived there, first time selling all of which you treated with thought and care. We would recommend you to anyone with a home sale in mind. I am writing to let you know our appreciation for handling the sale of our property at Little Lake Cres and the dealings with your staff. We felt an instant rapore with your staff, they are honest and made it extremely easy with the constant feedback we received. I wish to congratulate your office for the efforts you made and the way you conducted yourself through the sale of my mother's villa in Terry Street, Albion Park. You said from the start that you would give 100% and you did, throughout this time. Your office has done an exceptional job. I have been really impressed by the way you have taken control with regards to the sale and purchase of my property. Your negotiation skills are enduring to say the least in an extremely difficult situation with great results. Best of all was the fact that you kept me up to date of all progress from listing to selling to buying. Your firm has at all times been honest, caring - this is a rarity in your profession. We are very pleased with you professional friendly service in helping us in our purchase. We found your organisation open and honest - a rare thing in the real estate trade. Your willingness to assist at all times was a great help. So because of your firm, we would recommend you to our friends and associates. I am writing to share our experiences of enlisting your firm, but most importantly your sales staff in our recent sale. While we were expecting a daunting and overwhelming experience in selling, we were totally surprised throughout our entire process, we felt totally at ease and had the upmost confidence with your staff. Your firm works hard to get results! I have no reservations in recommending your company to anyone who is considering selling. Your tireless efforts to achieve the best price and the best outcome are commended. Your company has been a great help to me during my exciting first home purchase. On behalf of my entire family we thank you for being an inspiration in real estate. Many thanks for all your hard work and enthusiasm in selling our house.